Ashbury College, 362 Mariposa Avenue: An independent day and boarding school. Grades 4 to 12 for boys and girls. International Baccalaureate program. Elmwood School, 261 Buena Vista Road: An independent day school for girls Junior Kindergarten to grade 12. International Baccalaureate program. Lycée Claudel, 1635 Riverside Drive, New Edinburgh: French private school from age 3 to grade 12 offering the French system and Baccalaureate program. Académie Macdonald-Cartier, 270 Crichton Street: Independent junior high school. Grades 7 to 9 specializing in French immersion. Fern Hill School, 50 Vaughan Street, New Edinburgh: Independent nursery and elementary school for children aged two years to grade 6. St. Laurent Academy, 415 St. Laurent Boulevard: Independent bilingual school for girls and boys. Junior Kindergarten to grade 8. Associated with the Macoun Marsh program. 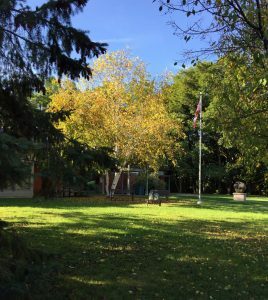 Rockcliffe Child Care Centre, 340 Buena Vista Road: A licensed non-profit child care centre with pre-school, kindergarten and school-age programs. Rockcliffe Park Public School, 350 Buena Vista Road: A public elementary school. English and early French immersion; Junior Kindergarten to grade 6. St. Brigid School, 200 Springfield Road: A Catholic elementary school. 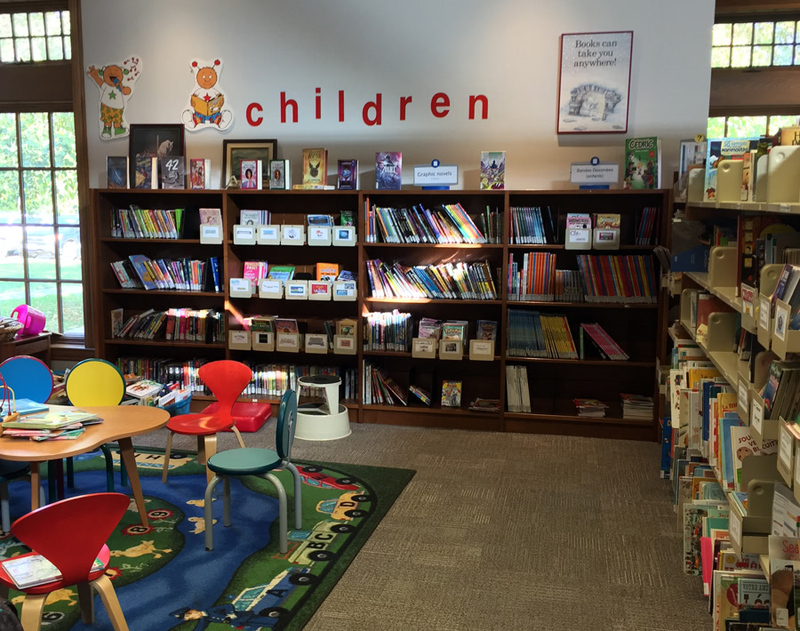 Bilingual, French immersion and extended French program from Junior Kindergarten to grade 6. Le Trillium, 307 Montgomery St, near Montreal Road: French-language public primary school and daycare. Kindergarten to grade 6. École secondaire publique de La Salle, Old St. Patrick Street: French public high school offering a regular academic program specializing in arts and music for grades 9 to 12. Immaculata High School, 140 Main Street: English Catholic school for grades 7 to 12 and a bilingual or English program. Lisgar Collegiate Institute, 29 Lisgar St., Ottawa: English public high school with option of some French immersion subjects for grades 9 to 12. The Community Hall at 380 Springfield Rd. 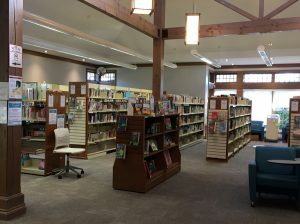 is used for the City recreation programs, including the popular bridge sessions, Ikebana lessons, exercise classes, lectures and children’s camps. This beautiful room is perfect for birthday parties, special events, meetings or receptions. 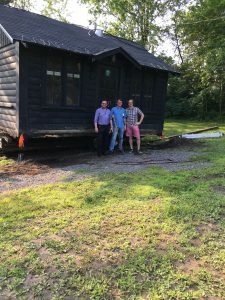 It is wheelchair accessible, has a kitchen and gas fireplace, and may be rented for private events. 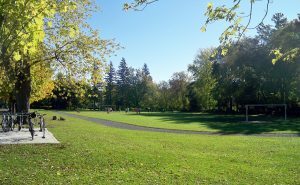 To rent the facility, contact the City of Ottawa Recreation Coordinator at 613-842-8578 or rockcliffe@ottawa.ca. RPRA directors and committee meetings, club meetings, speakers program and special events are held here. The Community Hall and Library opened in 1994 after a successful building campaign within the Village. 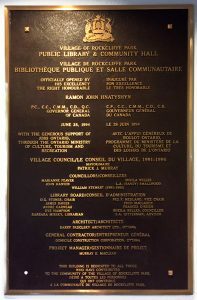 This plaque, mounted on the east entrance to the Community Hall records those residents who helped fund the Library and Community Hall construction. 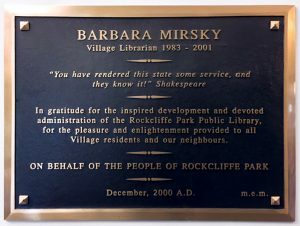 This plaque honours Barbara Mirsky, founder of the Rockcliffe Park Public Library. Our Community Police Officer is Constable Vianney Calixte. He can be contacted at calixtev@ottawapolice.ca, and holds a drop-in session at the area community police centre, 252 McArthur Ave, every third Thursday, 4pm-6pm. His area of responsibility includes Vanier, Overbrook, Manor Park, and Lindenlea/New Edinburgh, as well as Rockcliffe Park. The police request that residents report, online or by phone, any suspicious activity and all crimes to assist them in addressing crime in our community on their Web site, or call 613-236-1222 ext 7300. Call 613-230-6211 for emergencies that are non life threatening. Call 911 in case of life-threatening emergency or a crime in progress. The City of Ottawa offers recreation activities in the Community Hall at 380 Springfield Road. Weekdays can begin with morning exercise classes, followed by bridge or Ikebana lessons and ending with after-school clubs, evening meetings or yoga classes. Weekends offer Ikebana, bridge, babysitter training and private rentals for special events. 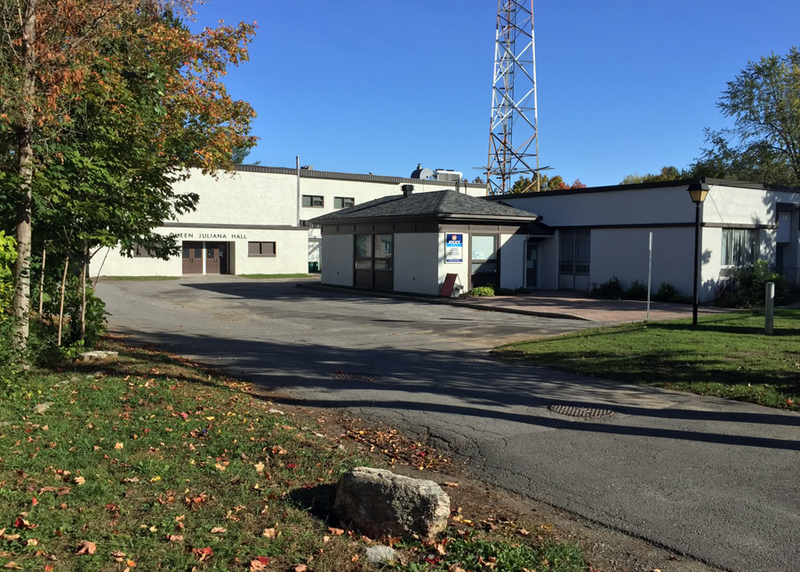 The administration office is located at 360 Springfield Road in the Community Police Centre. Office hours are limited, so call 613-842-8578 or email rockcliffe@ottawa.ca to check the office hours. In addition to city-run programmes, a free walking group meets at the parking lot side of the Community Hall on Mondays, Wednesdays and Fridays at 9:00 am for a one-hour brisk walk through the neighbourhood. 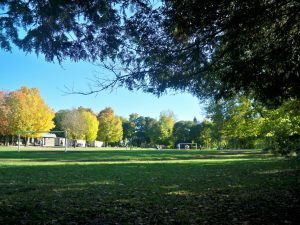 There are two rinks for public skating in Rockcliffe Park: In winter, the Hosers maintain a hockey rink at the east end of the Rockcliffe Park Public School playing fields with a warming hut for changing skates. A smaller rink for young children and for pleasure skating is maintained in the Jubilee Garden. 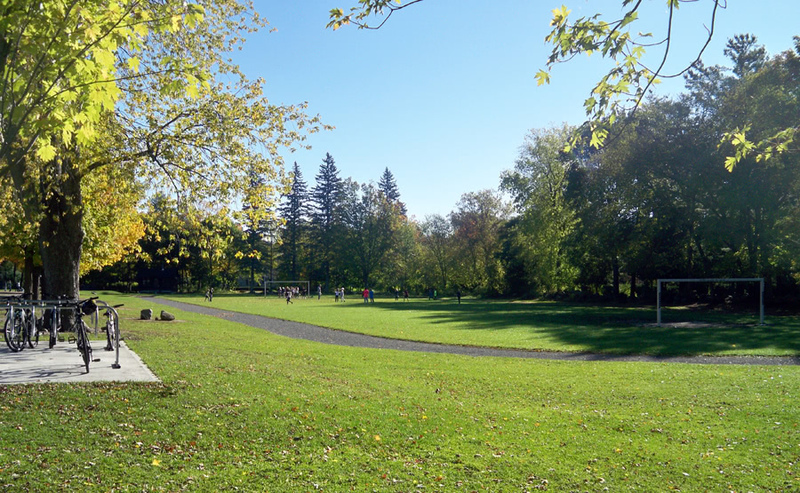 Three off-leash dog parks exist beside Rockcliffe Park: Pine Hill on Lisgar at Princess offers beautiful trails through woods and off-leash opportunities for dogs and their owners. The area is maintained by the National Capital Commission. Hillsdale soccer fields, also NCC property, offer off-leash spaces for dogs as does The Mile Circle, along Sandridge. 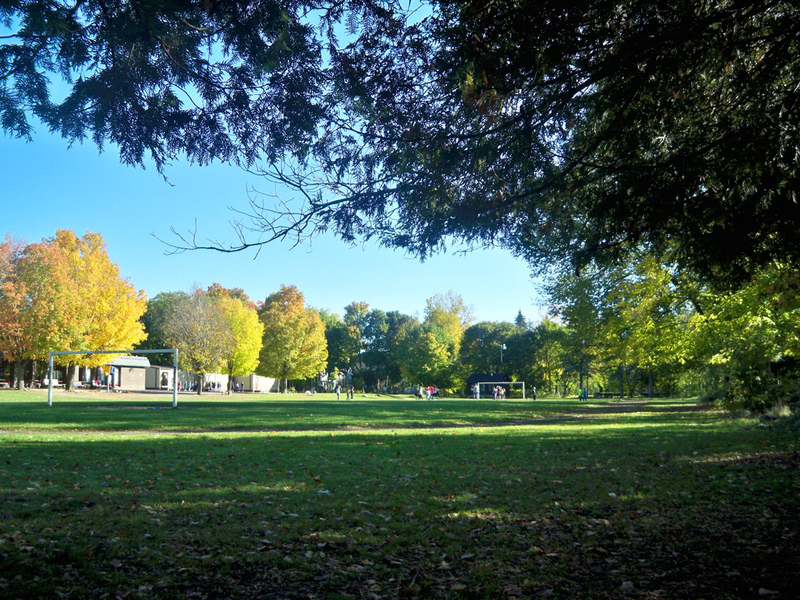 Note that the Caldwell-Carver Conservation area, including McKay Lake, the Pond and the footpaths around these spaces require that dogs be kept on leash. eligibility to receive crime reports, and to be on a contact list in case it should ever be necessary to send out alerts in an emergency. Please join, by checking the box on your RPRA membership form or by contacting rpranw@gmail.com.